We wrote the book on CNA Clinical Skills. 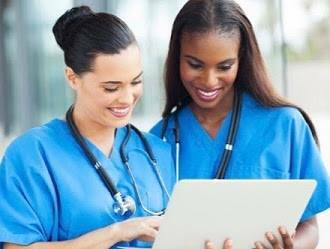 Certified Nursing Assistant (CNA) - A Licensed / Certified Nursing Assistant's (CNA) is the beginning point for your career in Healthcare. CNA's assist patients and perform 'Activities of Daily Living". 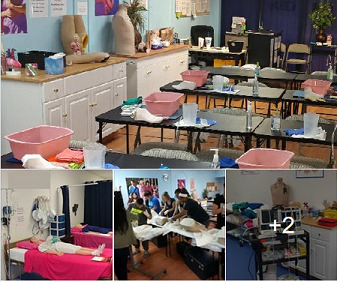 CNA's work in: Nursing Homes, Assisted Living Facilities, Hospice, Home Care, Private Duty, Doctors Office and all types of Hospitals as a CNA / PCT. 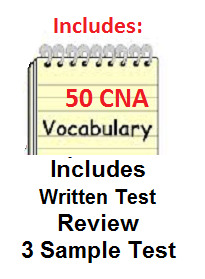 The State of Florida CNA Test is BOTH a Demonstration of Clinical Skills and Written Test. Test is given ONLY by the Florida Board of Nursing. We will provide all this information on 1st class day. Part 6 - Pkg 3 PCT - 24 Hrs of CEUS - Advanced Hospital Topics Online. - After you have your CNA License. 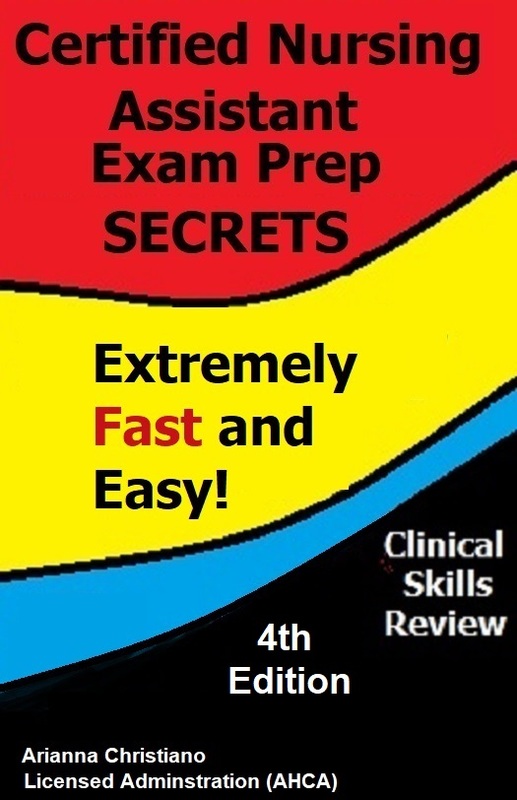 BONUS INCLUDED: +Med Tech (Packages 2 &3 Only) After you pass test.